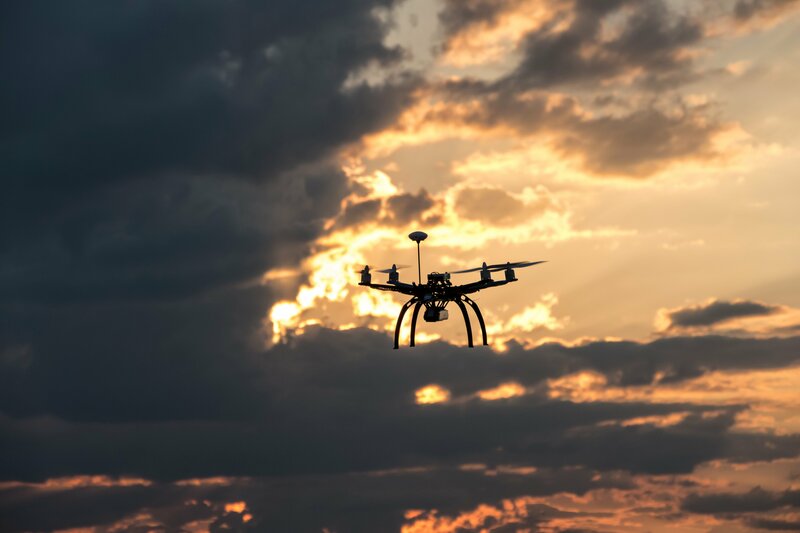 In only a few short years, unmanned aircraft systems (UAS), also called drones, have evolved from paparazzi gadgets to valuable tools helping journalists and news organizations capture and share breaking news stories. 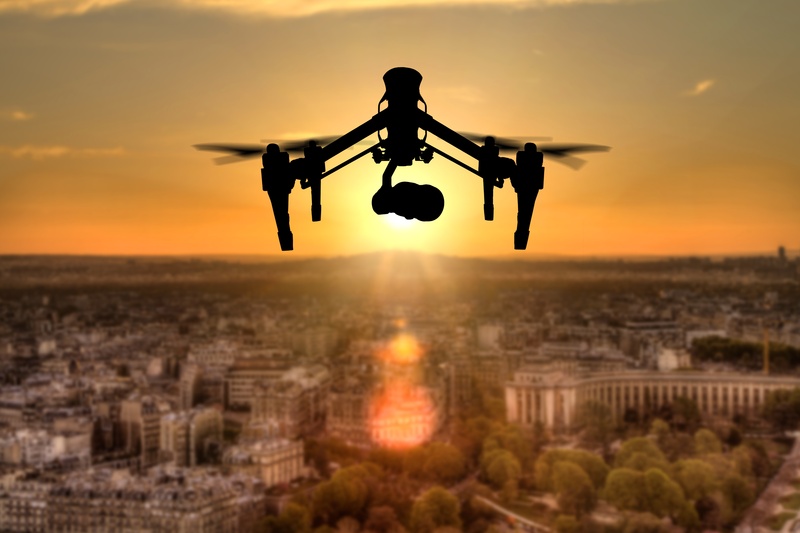 This year’s Consumer Electronics Show (CES) displayed much of the latest in drone technology, from underwater Unmanned Aircraft Systems (UAS) to a selfie drone. 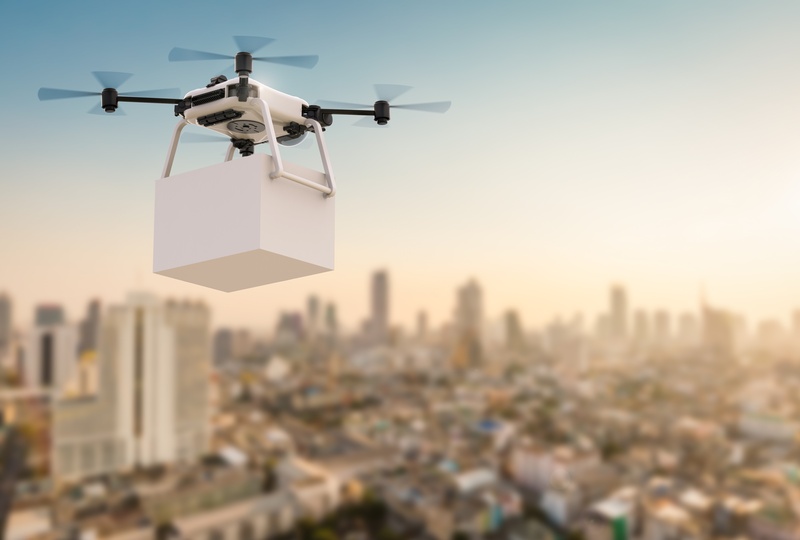 But at this February’s NextGov “Drones for Good” event in Washington, D.C., we got a little more insight into the future of the exciting technology, particularly for commercial drones in government. 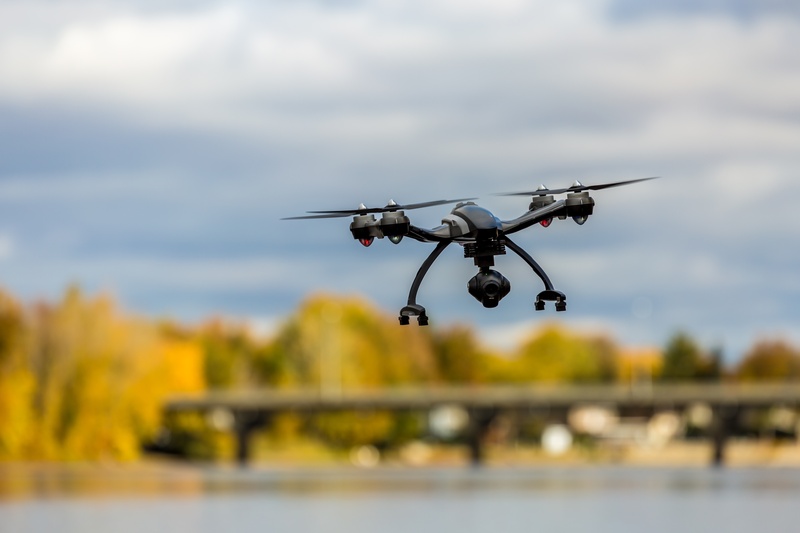 The event explored the policy behind regulating this new technology as well as how drones may be used in the upcoming years to benefit citizens. 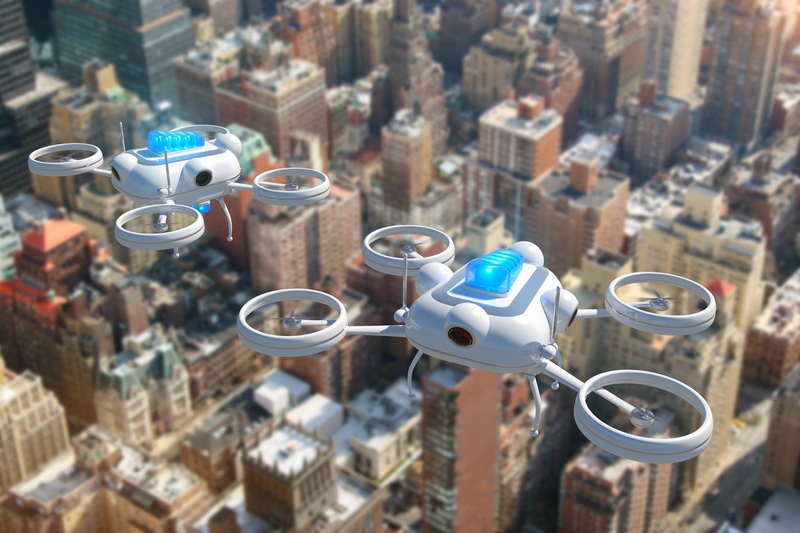 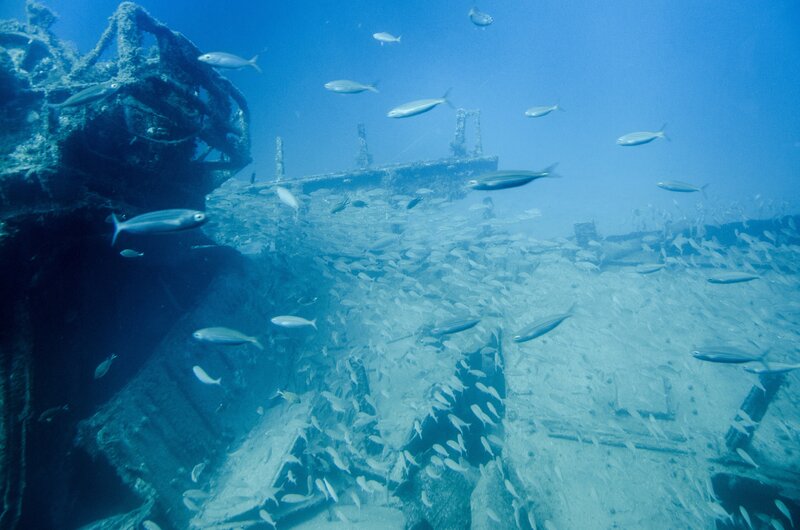 It included topics such as search and rescue, medical supplies transport and yes, pizza delivery. 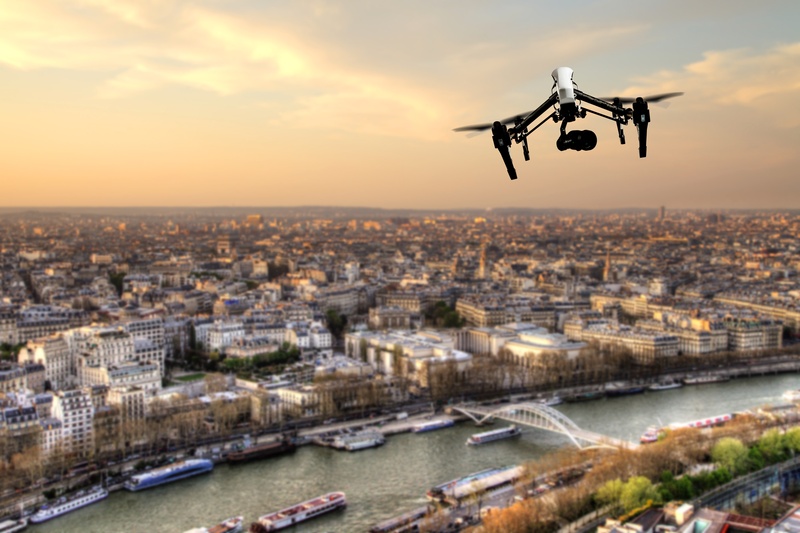 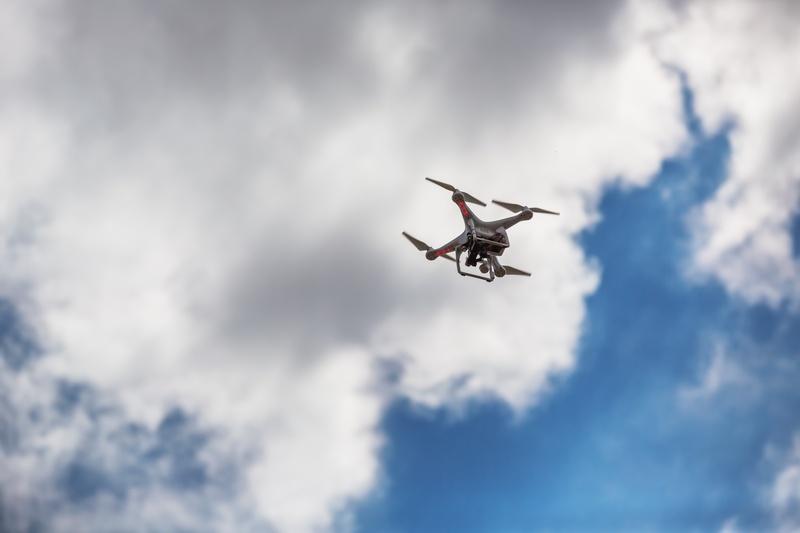 Commercial industry use of drones began to grow around 2014 as a result of individual authorizations and Section 333 exemptions from the Federal Aviation Administration (FAA). 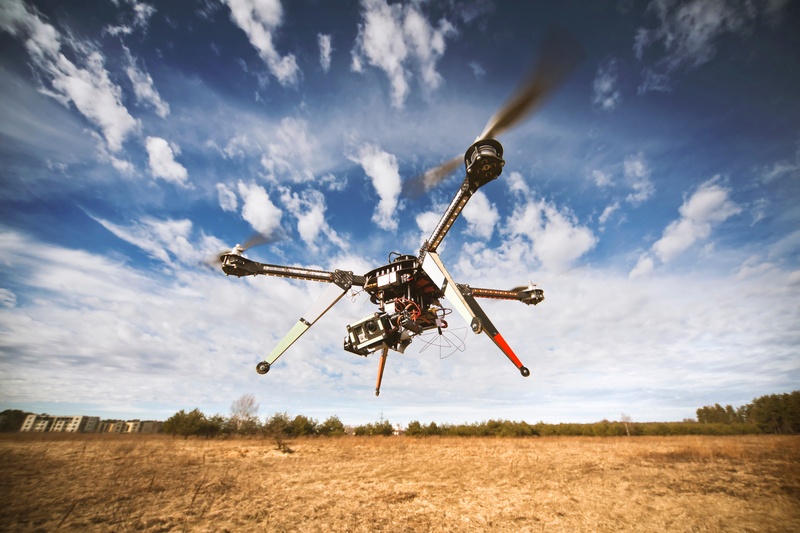 Since the FAA issued their latest rule on commercial UAS operations, commercial entities have finally gotten the green light to further incorporate drones as a part of their businesses. 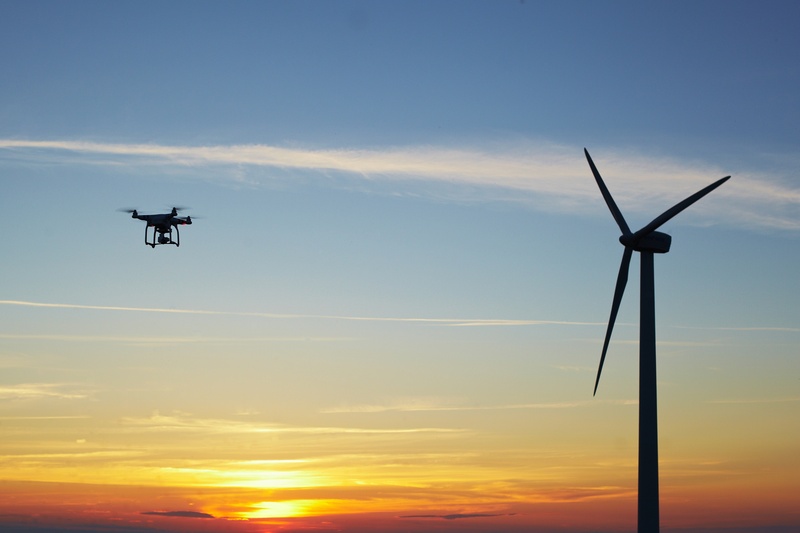 According to a recent study by A 2015 study from Navigant Research, one commercial sector is expected to make an especially significant impression in the coming years: the wind power industry.